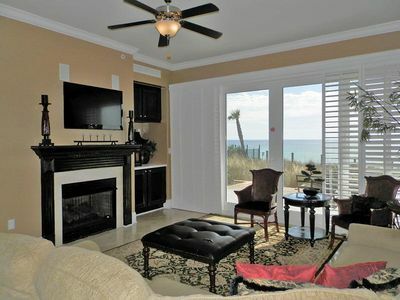 2 Adult Bikes included in Season! 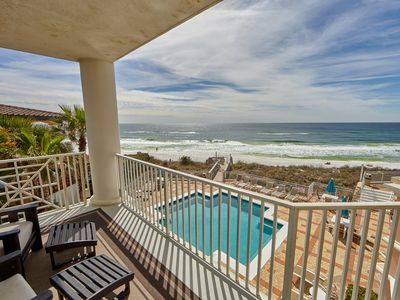 Savor the mesmerizing views of the dazzling Gulf of Mexico while unwinding on your private patio or while curled up on the cozy couch in the living room during your stay in this four bedroom Adagio condo. 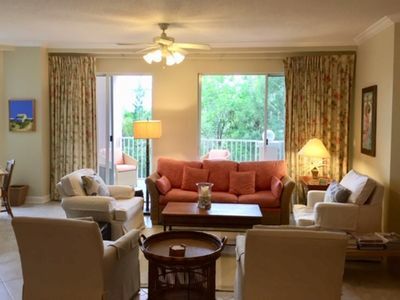 Adagio #105B will accommodate up to ten people, making it a fantastic choice for your next family vacation along the Gulf Coast of Florida. 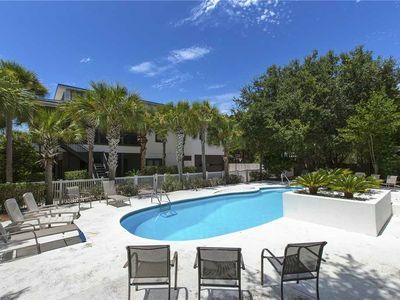 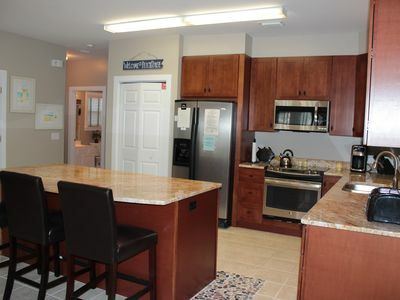 This condo includes a fully equipped kitchen complete with stainless steel appliances and granite countertops, a washer/dryer in unit, and free WiFi. 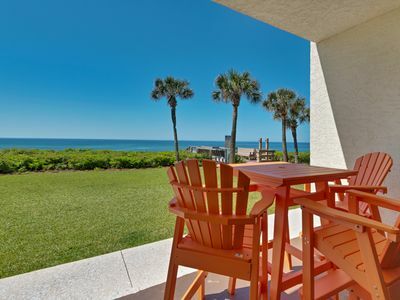 Adagio offers a wide variety of incredible resort amenities for you to enjoy during your getaway. 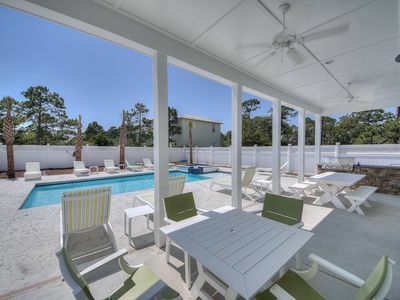 Float around in the beachfront pool or lounge around the second community pool while the kids play. 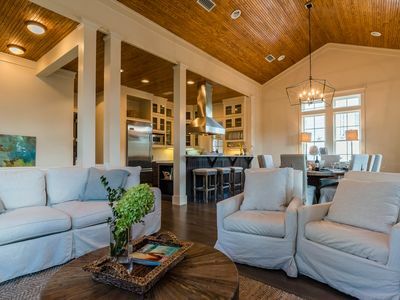 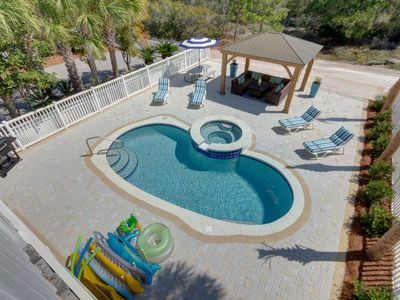 You can also enjoy a community hot tub, community barbecue grills and an onsite fitness facility during your stay at Adagio on Scenic 30A. 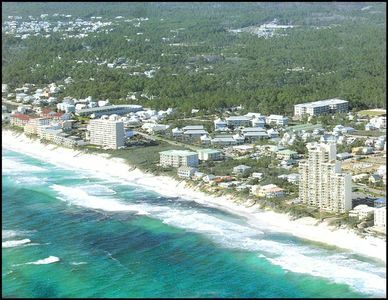 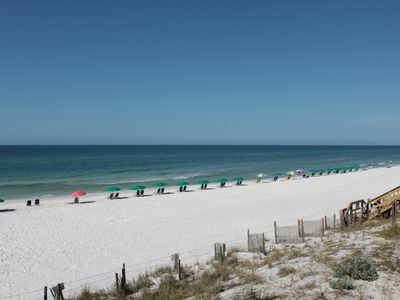 You will be sure to enjoy your stay in Blue Mountain Beach, Florida. 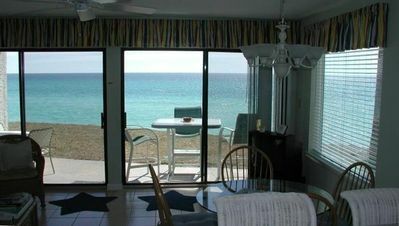 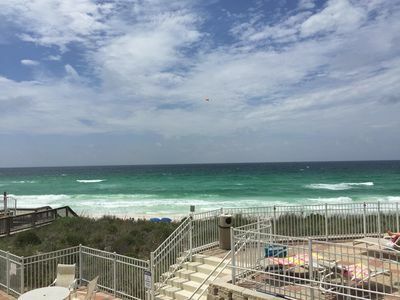 Comfortable Gulf Front Condo Located in the Heart of Seagrove Beach!! 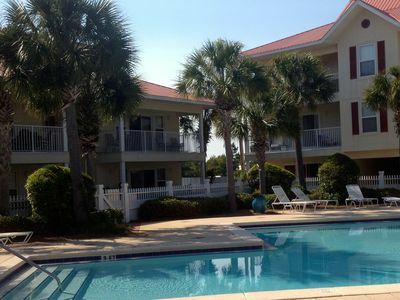 Sunny Travels - Great Heated Pool! 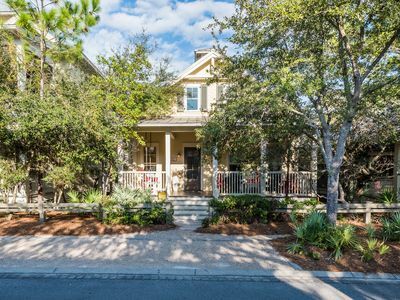 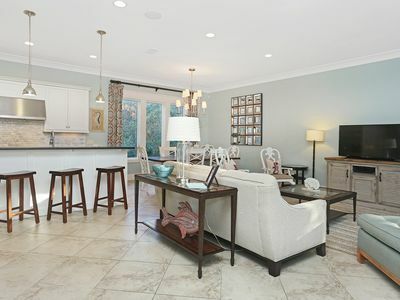 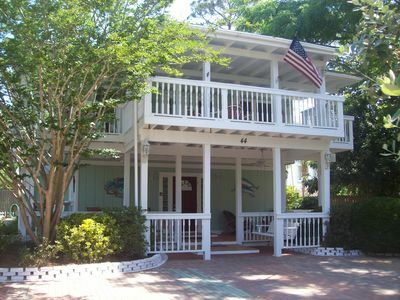 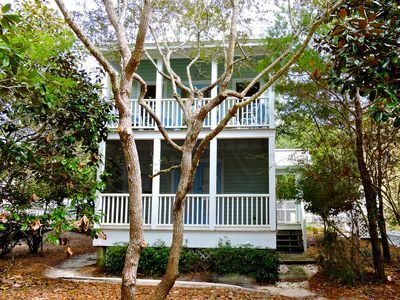 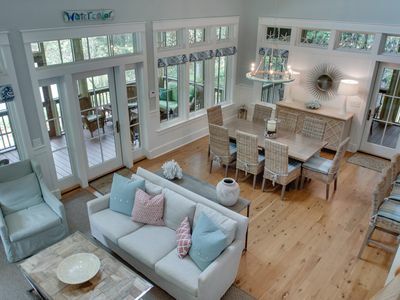 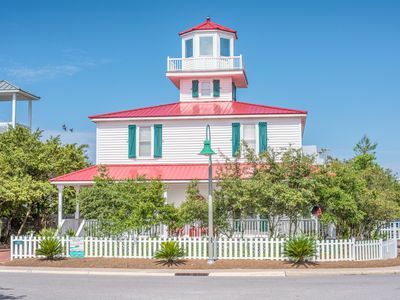 Book for SPRING BREAK 2019, In the heart of Seaside, steps to beach!